Switcher with NRG by Vaporesso, a really multi-purpose device for vape with fun , brings the interaction into vaping with its all-metal case fully replaceable, creating different looks that you like, switcher makes vaping personal. 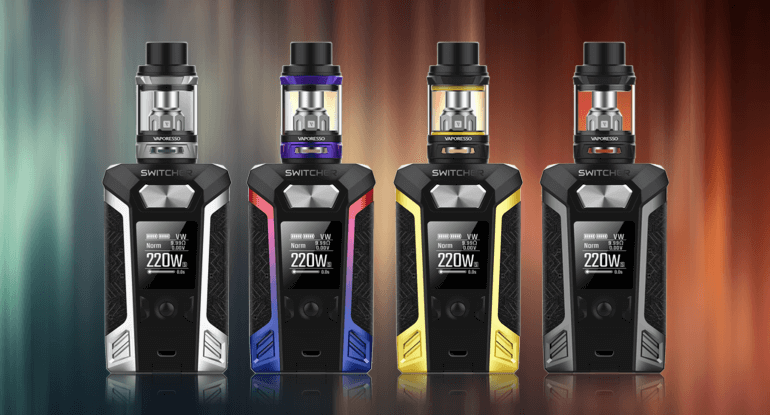 We are pleased to inform that the newest member of Vaporesso family: Switcher with NRG would be ready for shipment end of this month. It was formerly known as Transformer NR during the promotion, thanks to the valuable feedback from you, we have come up with the name Switcher with NRG that truly speaks for itself. We would like to thank you for the loving the functionality, and there would be more replaceable cases that vaper could switch easily into different styles in the very near future. We believe that this is the device that makes the vaping different. 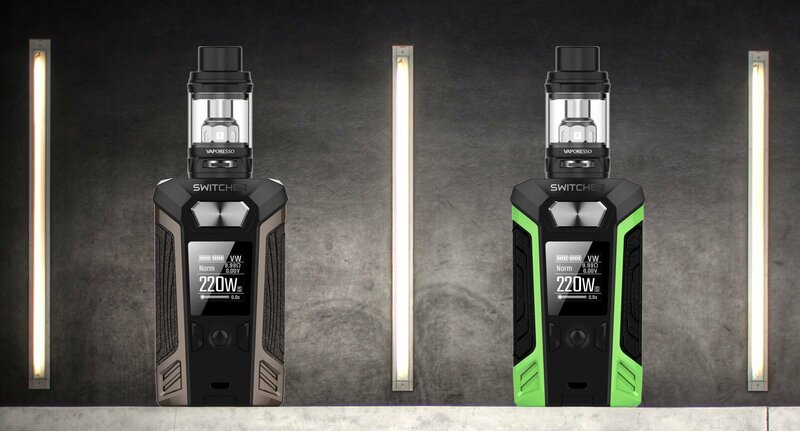 We would like to thank you for inspiring Vaporesso continuously, and at Vaporesso, we stay focused on providing innovative and reliable vaping devices. Wish you a Merry X'mas and Happy New Year. GET UP TO DATE NEW STRAIGHT FROM US. INFORMATION ON NEW UPCOMING PRODUCTS. SEE WHAT WE ARE DOING IN THE OFFICE.